with his sudden demise, he left a feeling of sorrow and isolation for Malayalam movie lovers. Padmarajan - Oru Januaryude Nashtam. 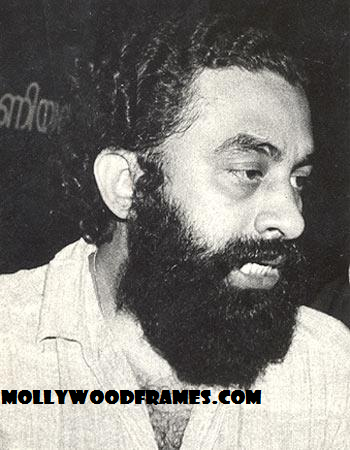 P Padmarajan's son in Malayalam cinema.